School is starting, it’s hot and humid, you keep getting fantasy football league invites, and ESPN is slowly ignoring baseball and focusing on America’s true pastime. You know what that means? 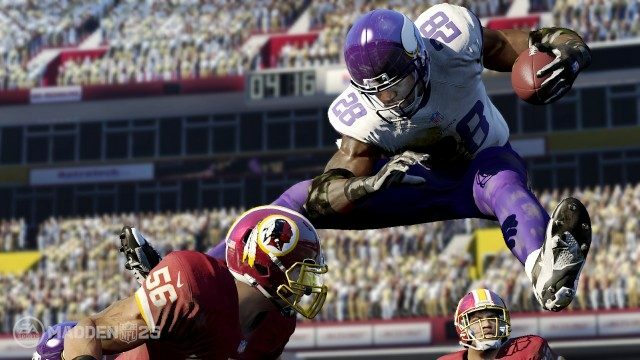 Football season is coming, and with it a new Madden. But, not just any Madden. This year the franchise celebrates its 25th anniversary. 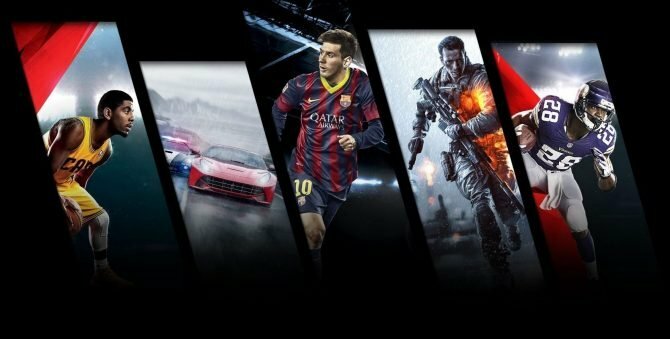 Someone must have forgot to tell EA Sports that though, as Madden NFL 25 suffers from a problem that has plagued the series for years, instead of changing core gameplay mechanics Maddenrather just simply change the names on the back of the jerseys. That being said Madden NFL 25 is still the best (if only professional) football game on the market. 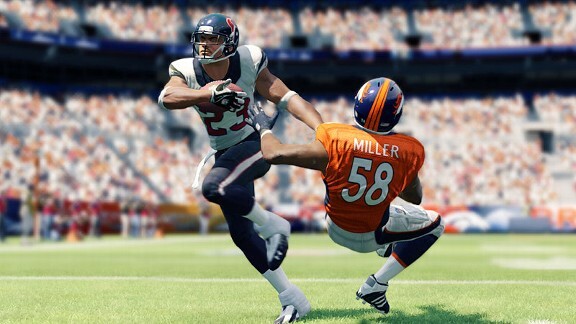 “Run Free” is the motto of Madden 25, and with it comes a new tweak added to the running game in Madden. The “precision” modifier allows players to perform some amazing moves, the most satisfying being the stiff arm, which basically casts the helpless defender aside. The precision modifier also allows players to put these moves together and create some mind-blowing combos. However, sometimes I felt this new feature overpowered the running game, and at times in multiplayer games I would pray for the opponent to throw the ball knowing I couldn’t stop the run game to save my life, but then again I could just be terrible at the game. 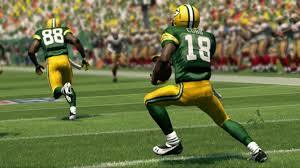 Passing in the game remains relatively unchanged from Madden NFL 13. Which means you can no longer just lob a Hail Mary and expect success. That’s right, you’re gonna have to read through your progressions. Unfortunately even if you make the right read it might not matter, as the AI in the secondary seems a little overpowered and will occasionally make miraculous interceptions. 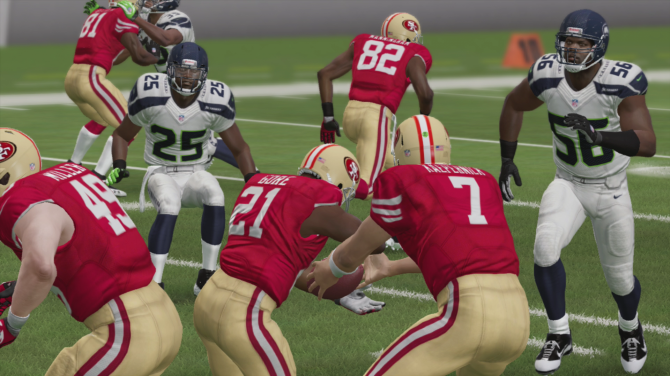 The pistol formation makes its appearance in Madden 25 and adds a fun dimension to the game, though it makes the Redskins, 49ers, and Seahawks a little overpowered. The presentation in Madden 25 is mediocre at best. Phil Simms and Jim Nance both return to the booth, but you will soon be hearing the same one-liners over and over; granted this is a problem that haunts most sports games. However, not all hope is lost in Madden’s presentation. Introduction videos have now been added, which show highlights of the teams squaring off and describe a little history about the team. They were really cool…the first time. Fortunately, the sound in game is still well done. You hear the chatter, the audibles, the dummy counts, etc. While not much has changed graphically from Madden 13, in my opinion it is still a beautiful game. 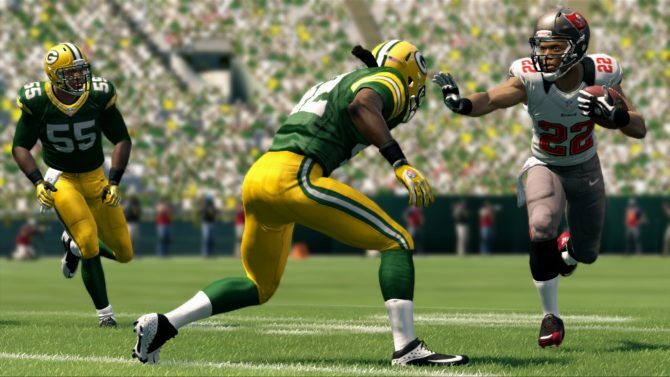 Most importantly, the physics engine has been greatly improved from Madden NFL 13. Now it’s rare for players’ legs to flail around violently after a tackle. However, the coaches look really awkward on the sidelines (I didn’t know Gary Kubiak was so buff), the fans in the stands remain bland, and the players on the sideline look hideous. The career modes for both coaches and players is almost identical to Madden NFL 13, but now failing a practice still gives you XP which helps progress your player or team quicker. Unfortunately, the player mode still does not touch NBA 2K’s My Player mode, which is truly a shame. The “newest” career players can embark on is that of an NFL Owner. You can take over as Jerry Jones, Bob McNair, etc. Owner Mode allows you to control the day to day operations of the team with the help of a group of advisors. Fans mad about concession prices? You can drop them…or not. Tired of playing in Carolina? You can move the Panthers to London. Profit allows stadium upgrades, which increases fan support. While this certainly adds depth to the game, it is not entirely new. Madden 04 provided a similar Owner Mode, and to someone who has played Madden annually since Madden 2001 it didn’t feel that new or original. Where I really lost myself in Madden NFL 25 was in Madden Ultimate Team. 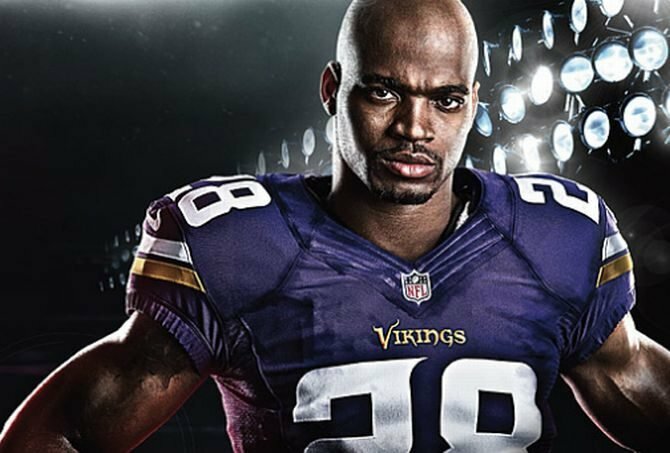 If you’ve ignored Madden Ultimate Team, you’re really missing out. It’s all the fun of collecting cards and football mixed together. You start with picking a star player from your favorite team and this player establishes the chemistry and play style of your team. For example, I chose JJ Watt, so my focus was on Pass Rush. You then play head to head seasons online, where you can unlock new cards which upgrades your team. Trust me, it’s an addicting time sink. I found myself researching teams that worked for other players, stalking the Auction House, and playing Solo Challenges against the computer. 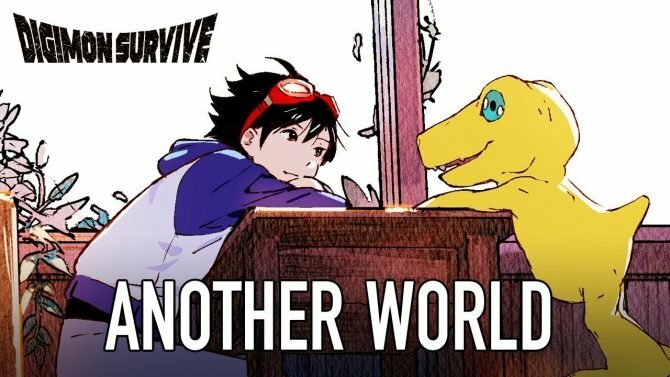 It was awesome, so please try this mode. I promise you won’t regret it. 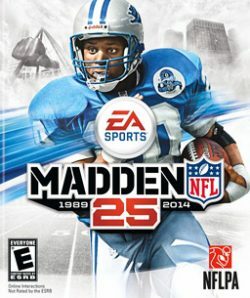 Madden NFL 25 is a fun game, though rather underwhelming for an anniversary edition. Maybe I shouldn’t have expected a giant leap forward in a milestone year. 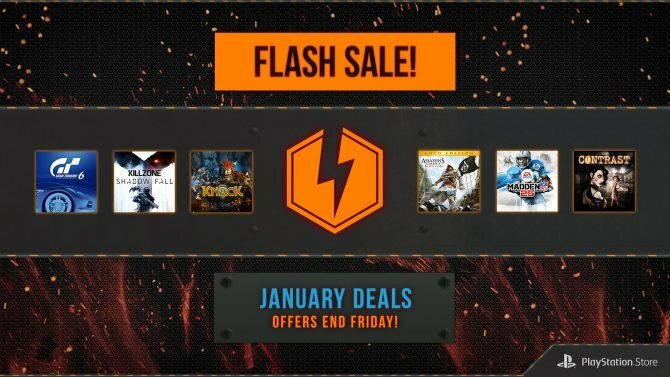 However, sometimes it feels like little more than a $60 roster update than a brand new game. 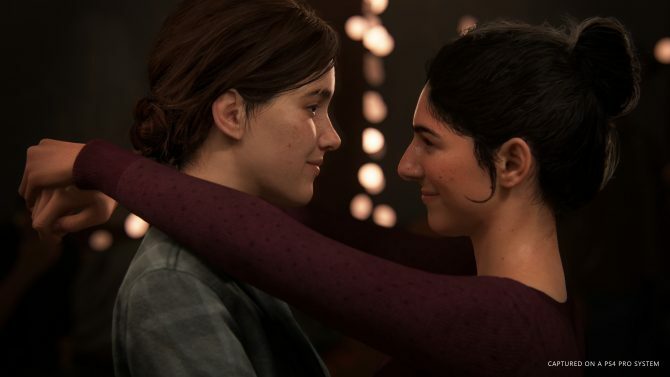 I really hope that the folks at EA Sports take a look in the mirror, and then look at the consistent masterpieces that 2K Sports turns out every year.